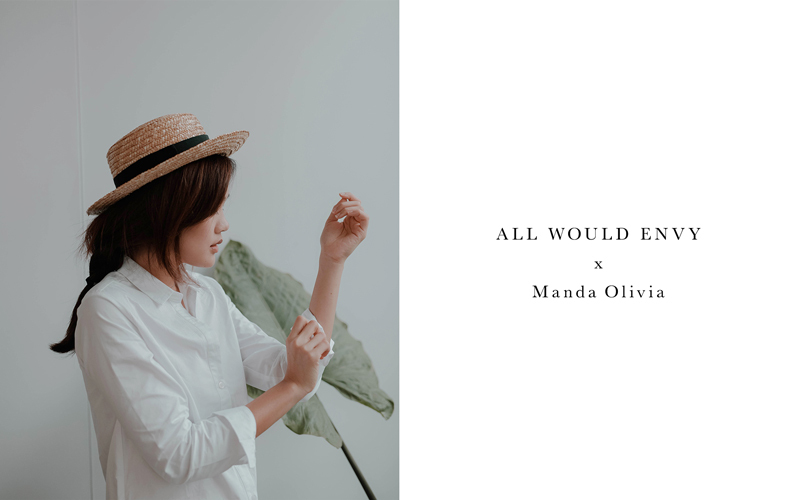 All Would Envy x Manda Olivia | Manda. I love creating content. It brings me so much joy to be able to work with brands who appreciate good aesthetics. And it definitely warms my heart to know that I can contribute to their branding. (what has NTU Art, design, media done to me?!). 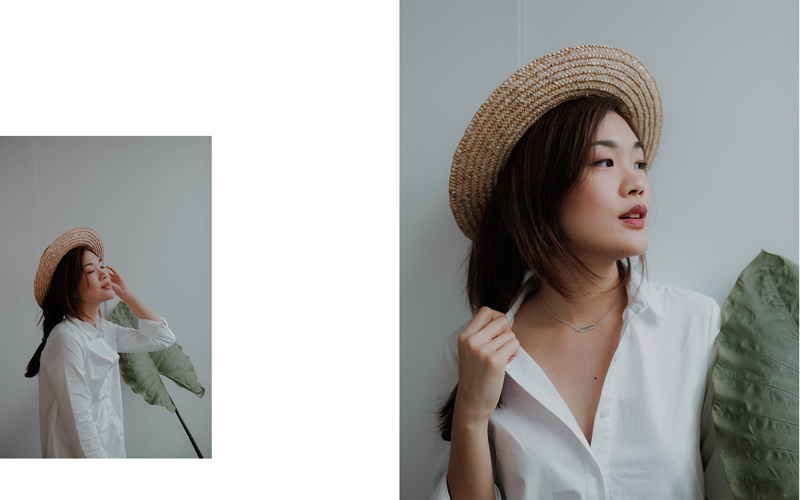 One of my latest content creation projects took place in The Glasshouse for All Would Envy. Check out some of the stuff Dan and I created for this.